1. 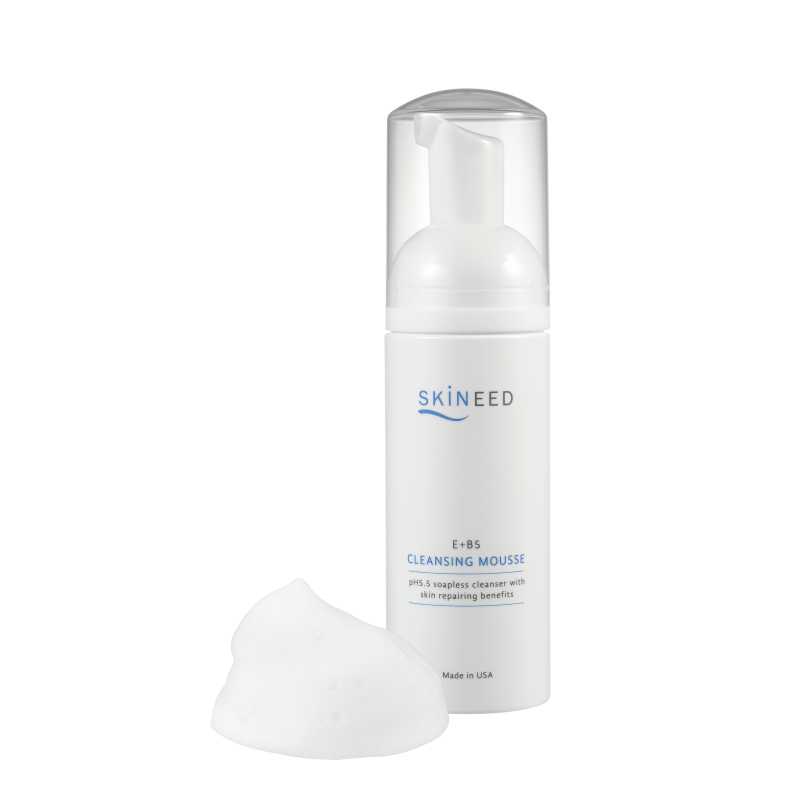 Non-ionic cleanser suitable for wound cleansing and cleansing of fragile and broken skin after surgery or laser treatment. 2. No drying discomfort after wash. Skin feels refreshed and smooth. All skin types, especially wounded skin. 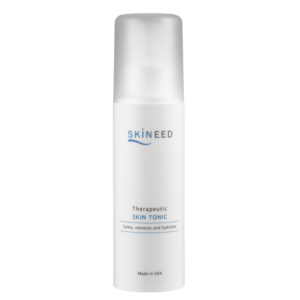 Vitamin B5 (Panthenol) – A good moisturiser as it has humectant-like properties. Easily absorbed into the skin. 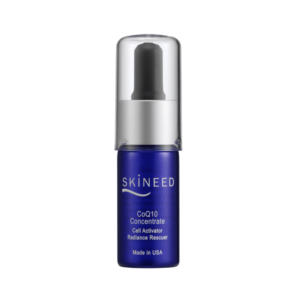 Improves skin hydration and epidermal healing as it contains antimicrobial properties. Helps reduce itch and inflammation. 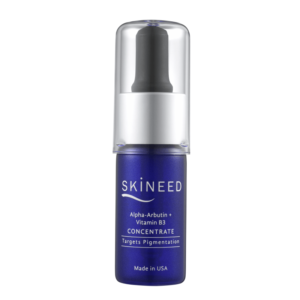 Vitamin E (Tocopheryl Acetate) – Antioxidant, protecting skin cells from elements (eg. pollution, UV light, drugs) that produce cell damaging free radicals. Purified Water, Poloxamer, Tocopheryl Acetate, Panthenol, Polyaminopropyl Biguanide. Transparent liquid which forms mousse only when using mousse pump. Moisten face. 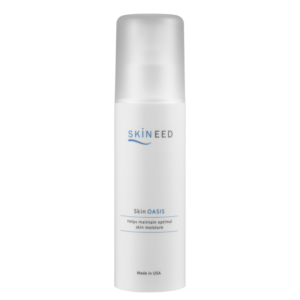 Express 2-3 pumps of mousse onto palm and massage over entire face. Rinse with water and pat dry. For post-procedure (eg, after laser treatment), dry cleaning without water is recommended.